Happy Sunday friends! Today I'm sharing with you a card I received from a friend and a cute notebook. 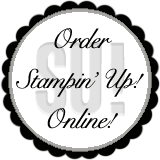 The card was stamped using the Mosaic Madness stamp set...love that set. 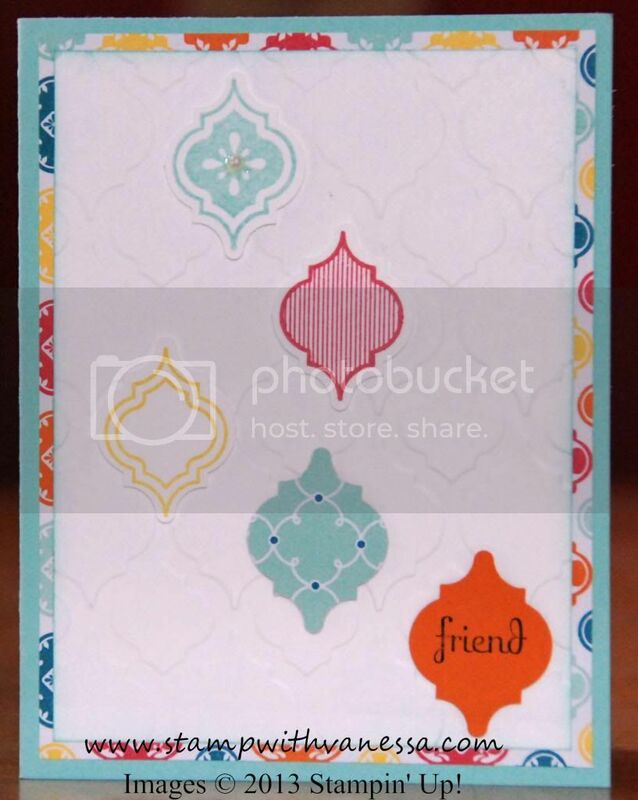 It was such a wonderful surprise to receive this card that had been stamped with this set and she used the Modern Mosaic TIEF folder and also used the corresponding Mosaic punch! Such a fun card! But what I really enjoyed was receiving the fun little notebook...if you know me you know I love notebooks of any kind! So this was right up my alley! 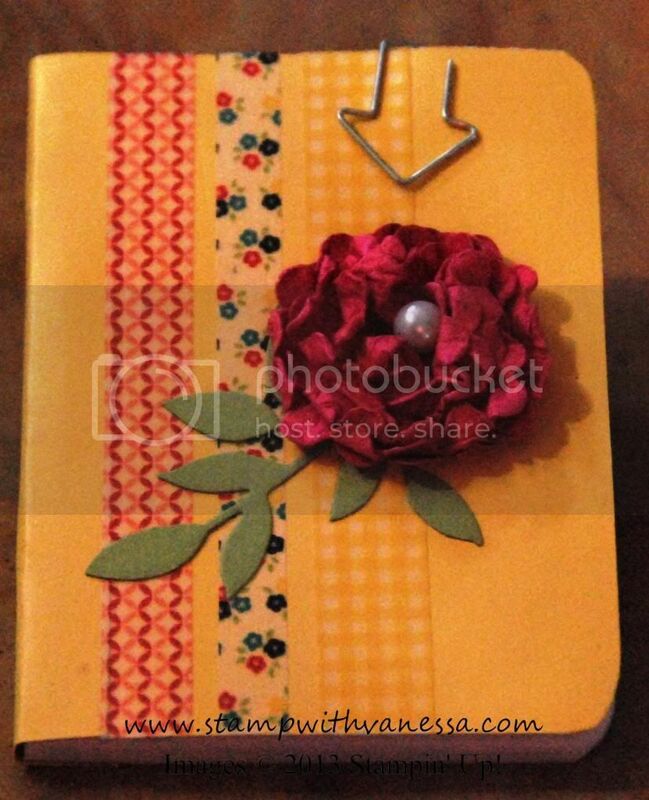 It was a notebook that she altered...using the Gingham Garden Washi Tape, Hung Up Cute Clips, Pearl Basic Jewels and she made a flower...to cute! 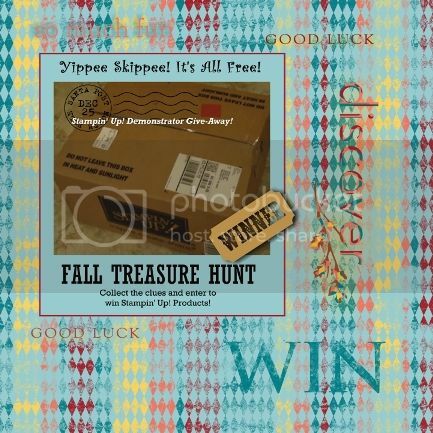 Labels: Happy Mail, Late Night Stampers 2013 Fall Treasure Hunt, Notebook, Stampin' Up!